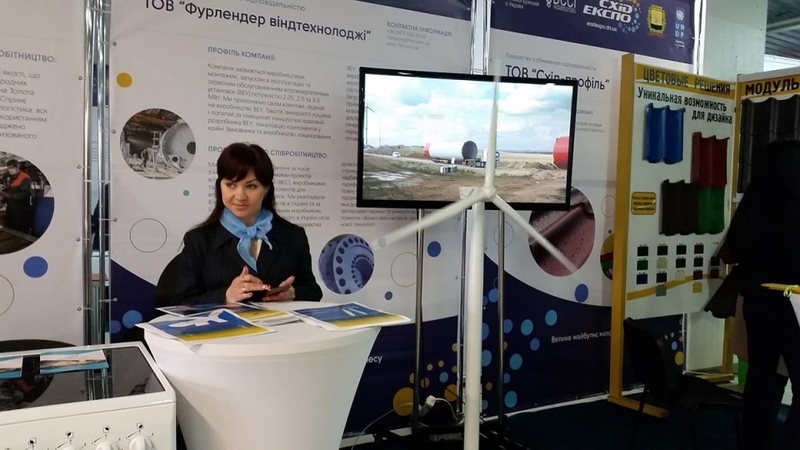 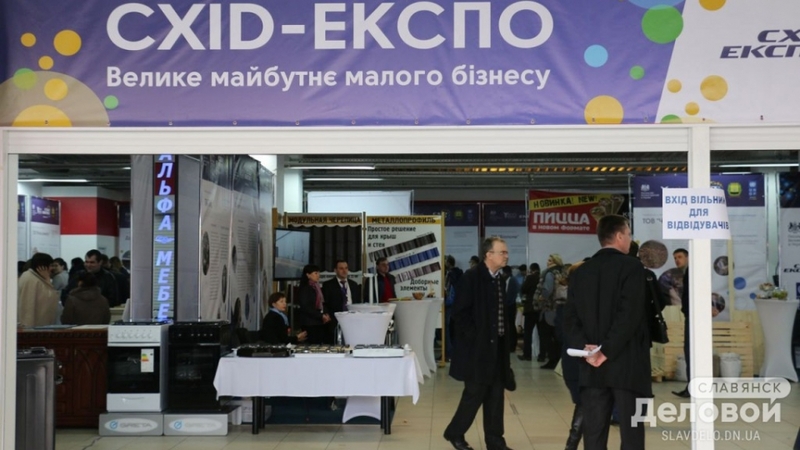 We are glad to inform you that our company has successfully participated in the Exhibition “Skhid-Expo” (East Expo). 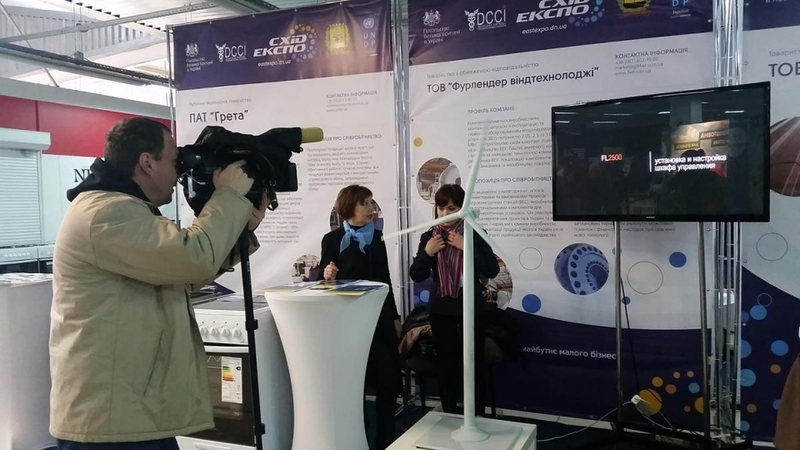 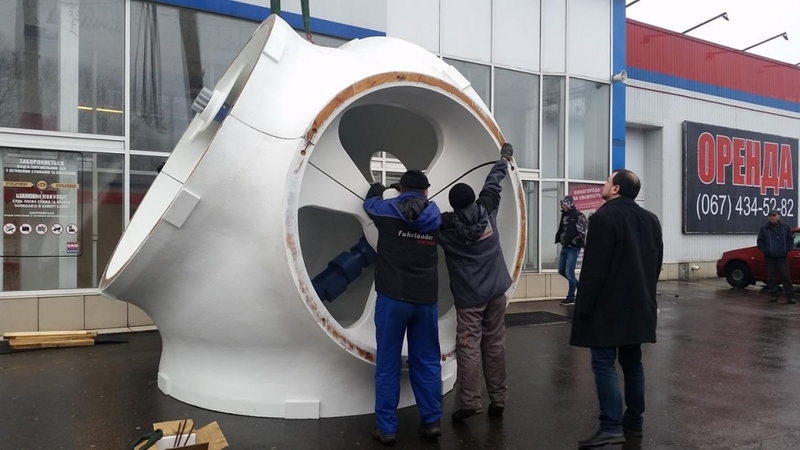 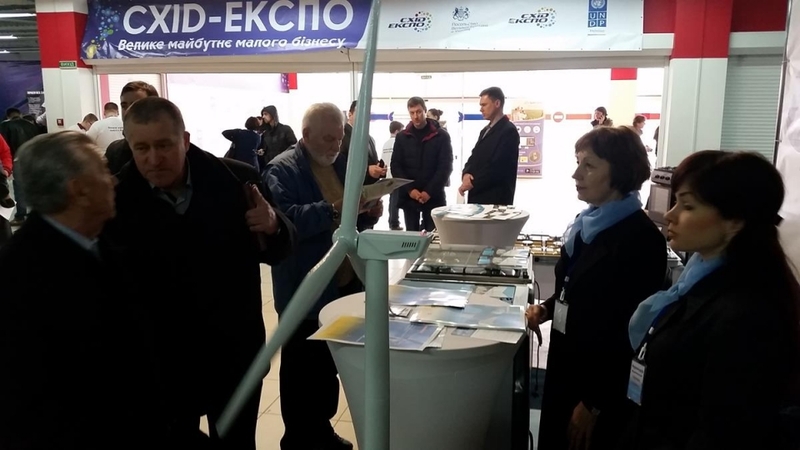 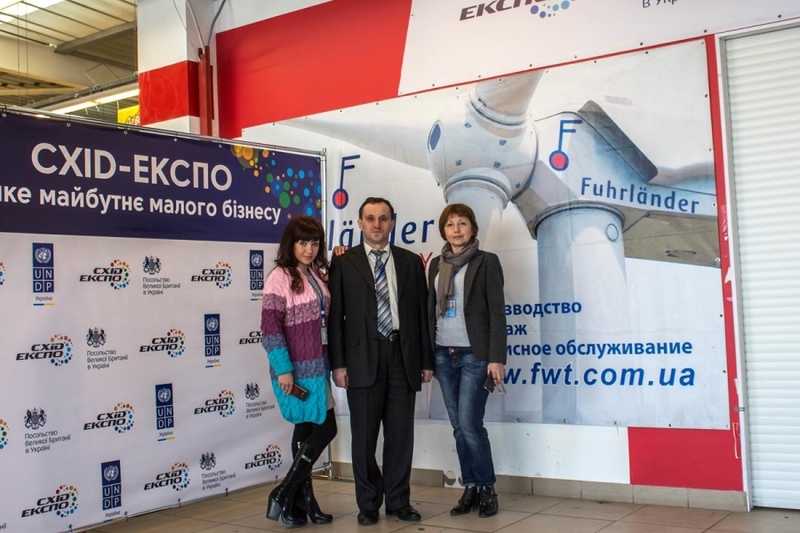 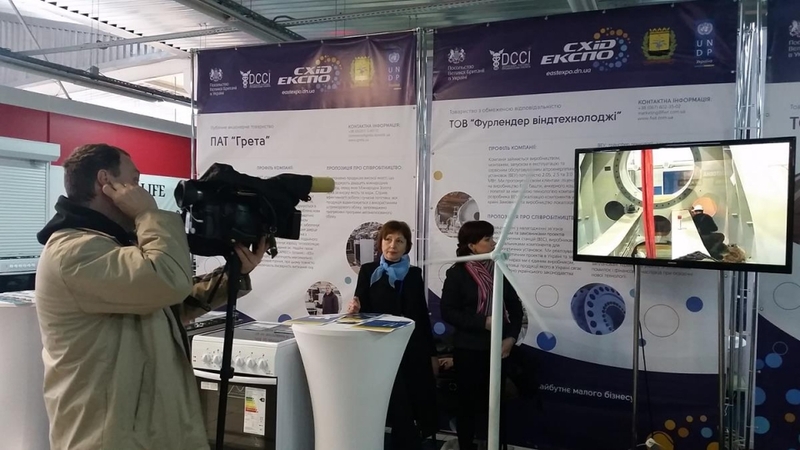 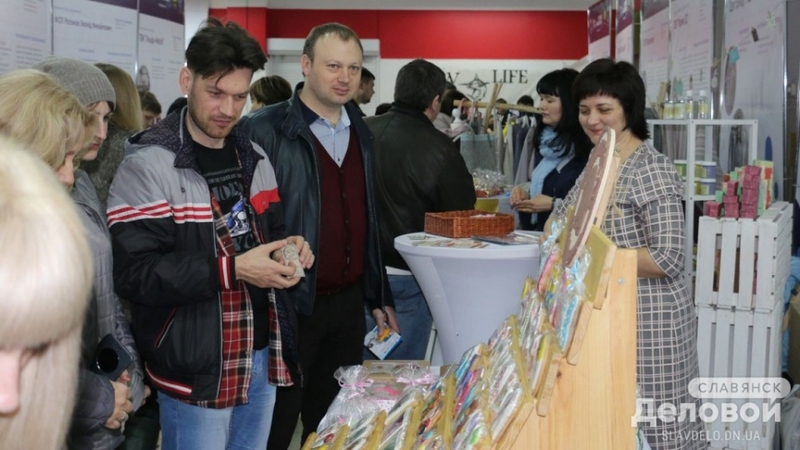 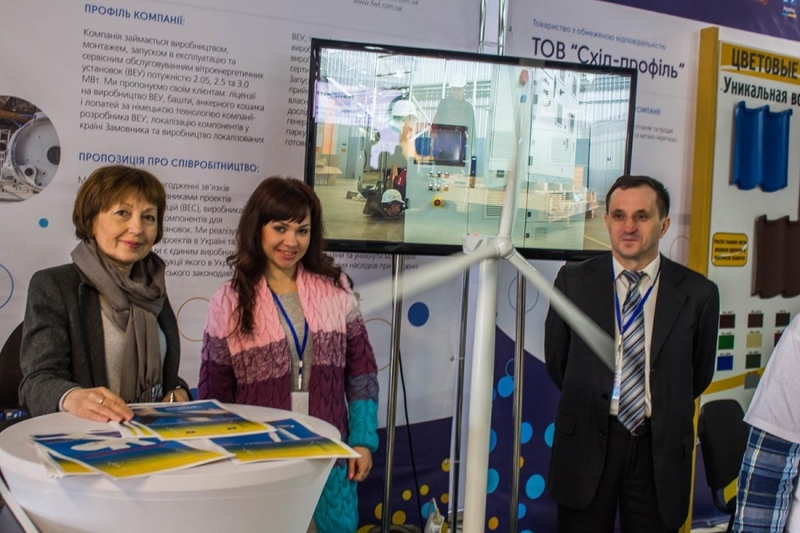 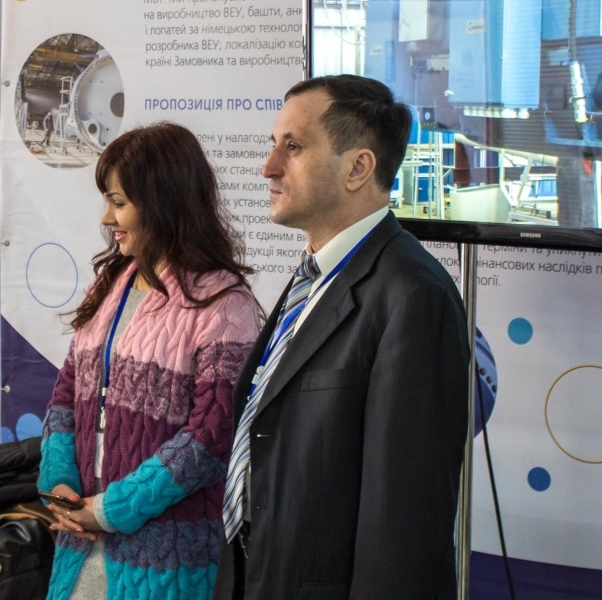 The Exhibition had taken place on 21-22 of March in Kramatorsk. 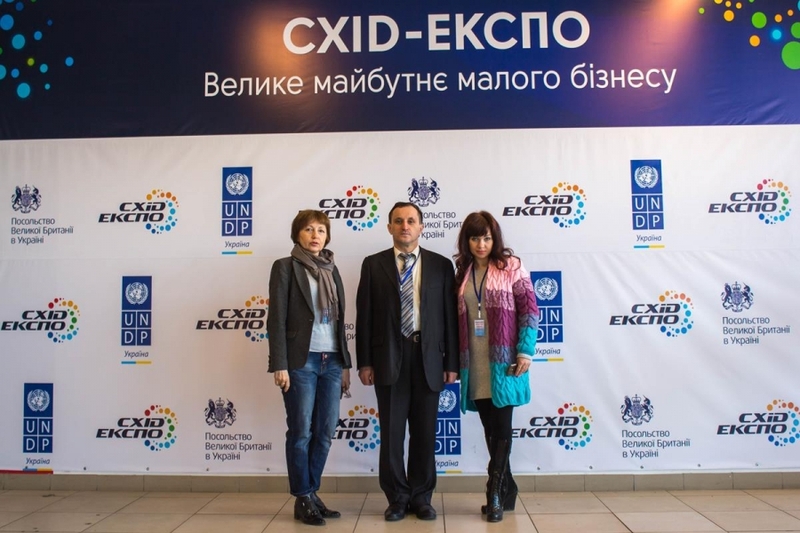 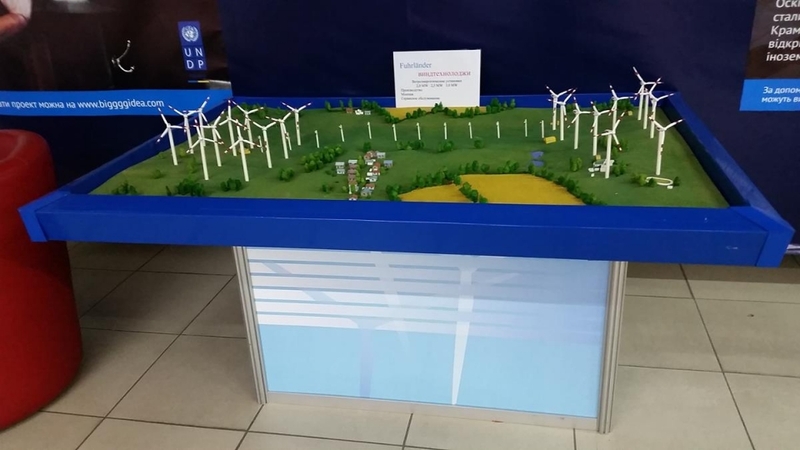 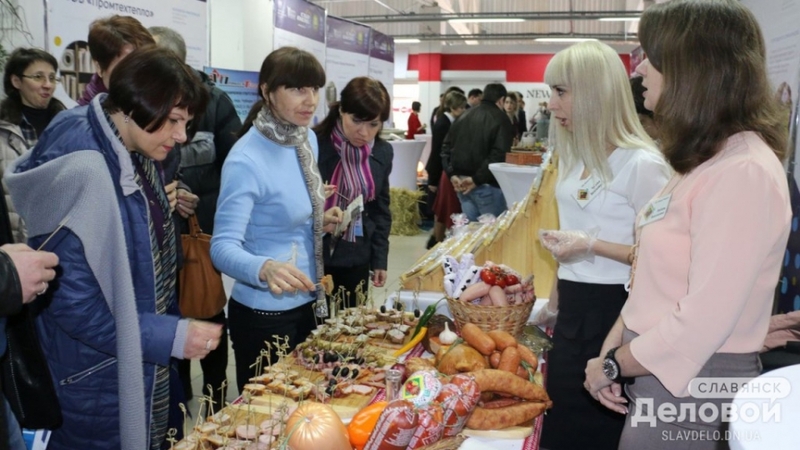 This Exhibition is a new initiative to support small and mid-sized business in Donetsk region, which is implemented by the Development Program of UNO with support of the Donetsk Regional Administration, the Donetsk Chamber of Commerce and Industry and financial support of the UK Embassy in Ukraine. 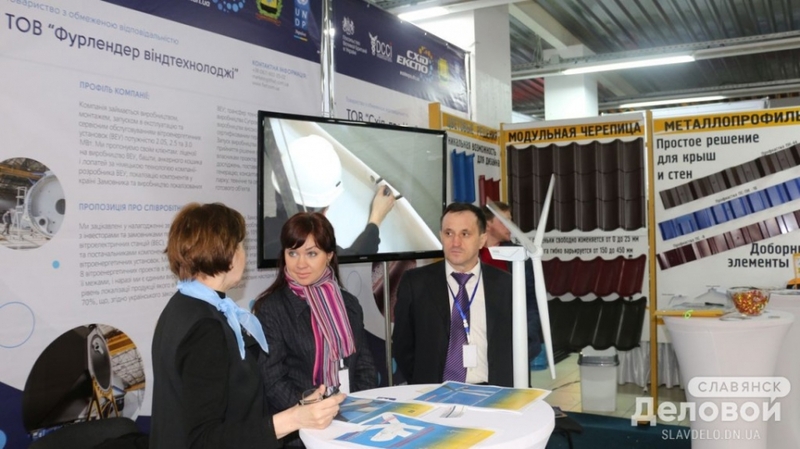 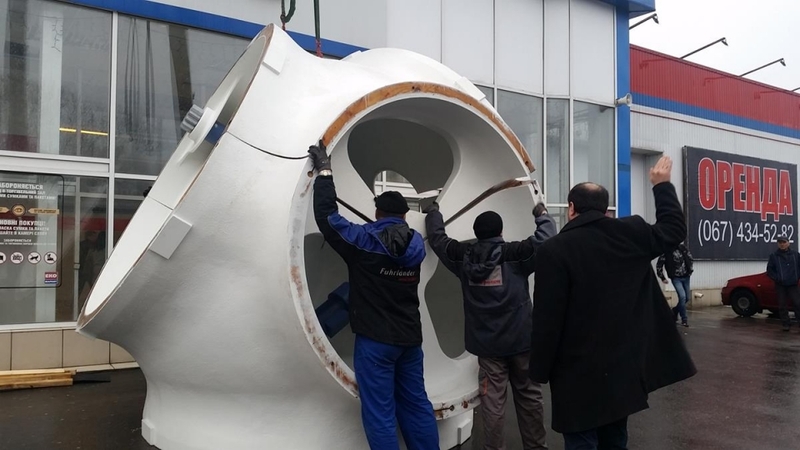 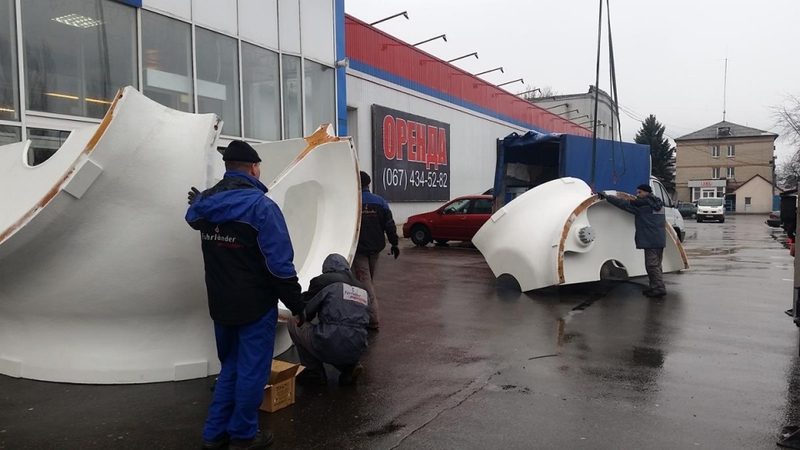 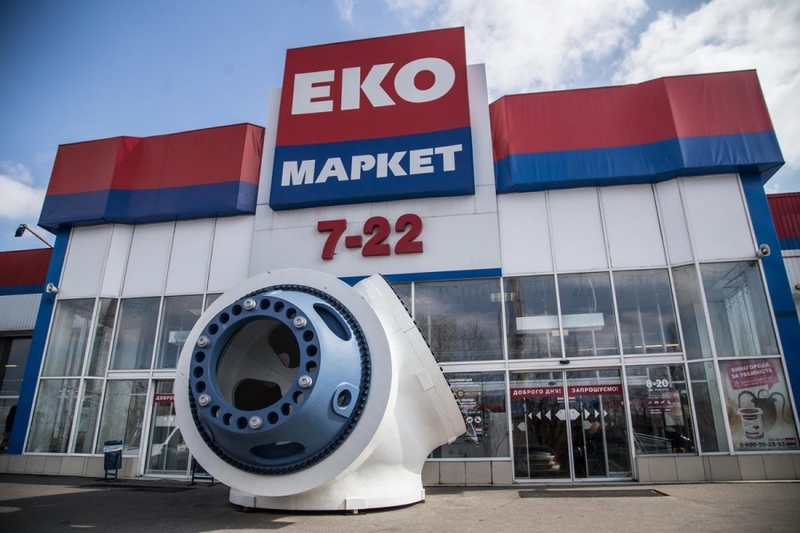 This initiative is referred to the development of business operations in Donetsk and Lugansk Regions. 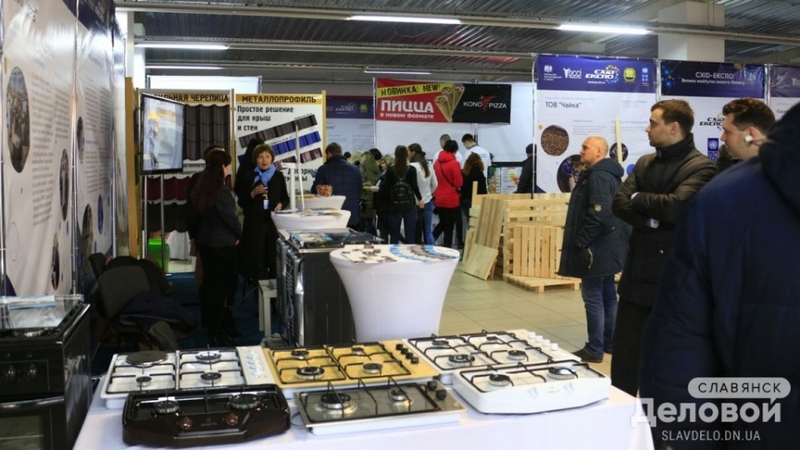 47 companies and entrepreneurs from Donetsk and Luhansk Regions has introduced their products and services at the area of more than 800 m2. 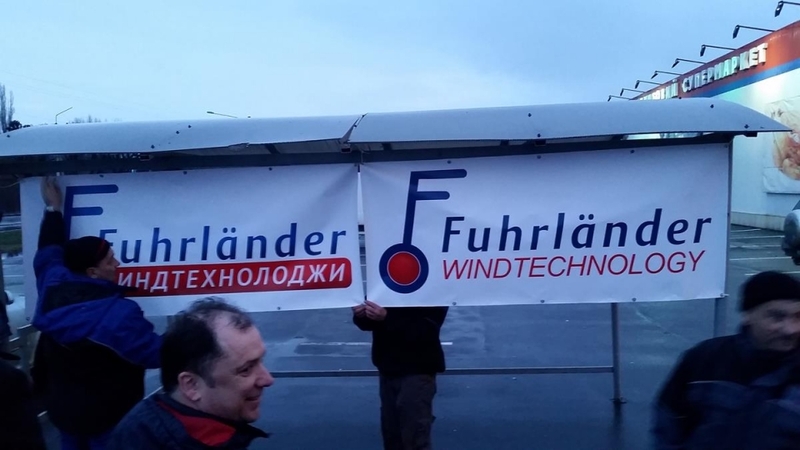 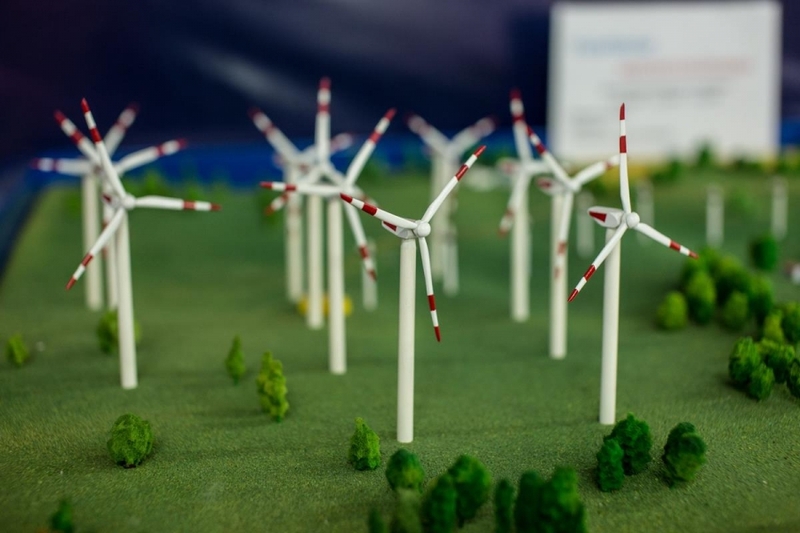 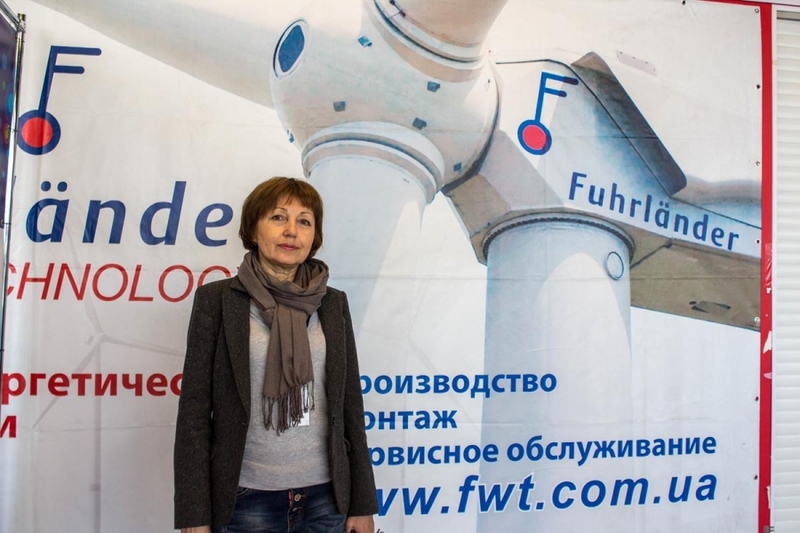 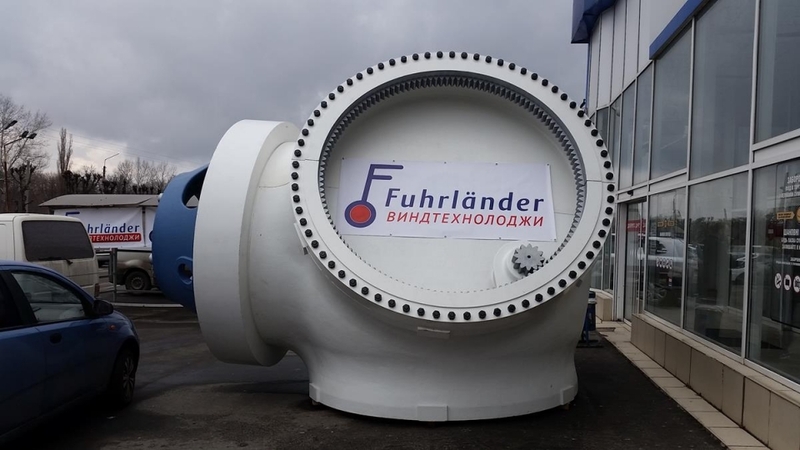 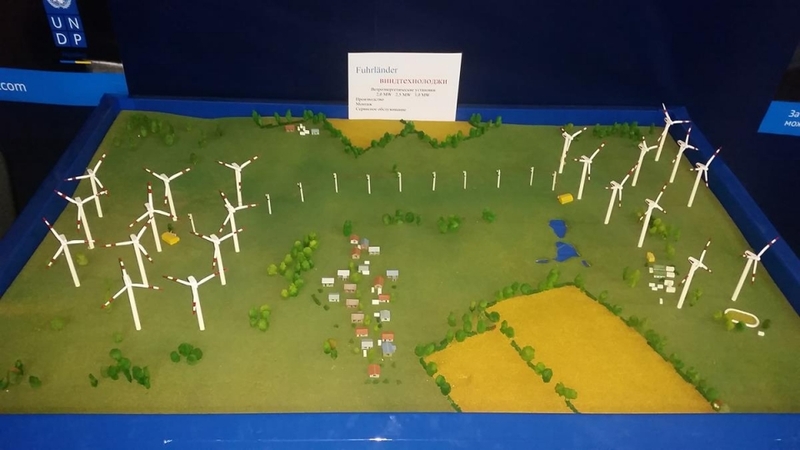 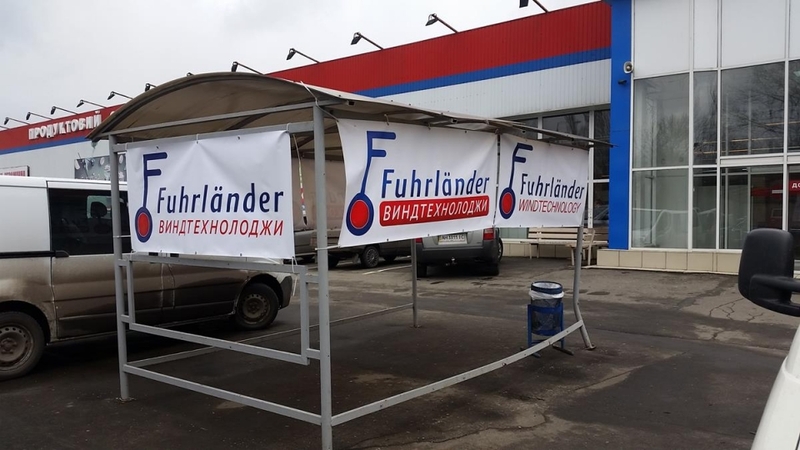 Fuhrlaender Windtechnology LLC Booth was very popular and was one of the most visited at the Expo, Our products and services were introduced at the Booth, advantages of our company were demonstrated to our visitors. 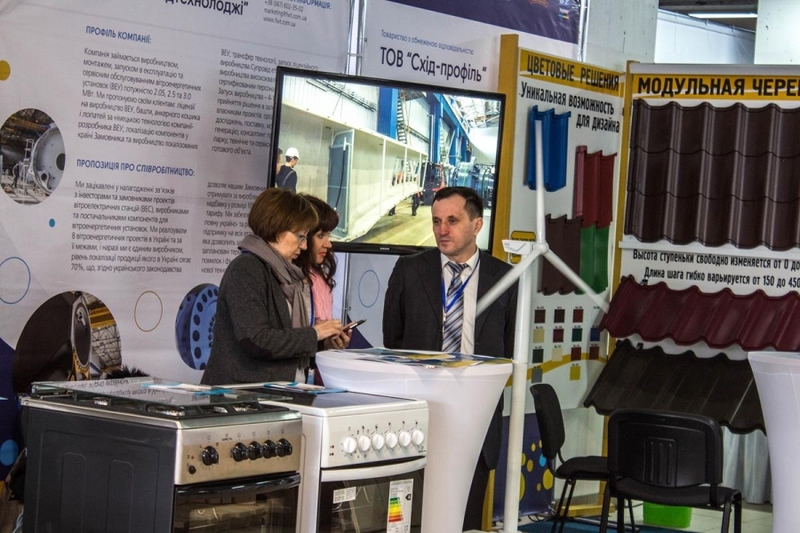 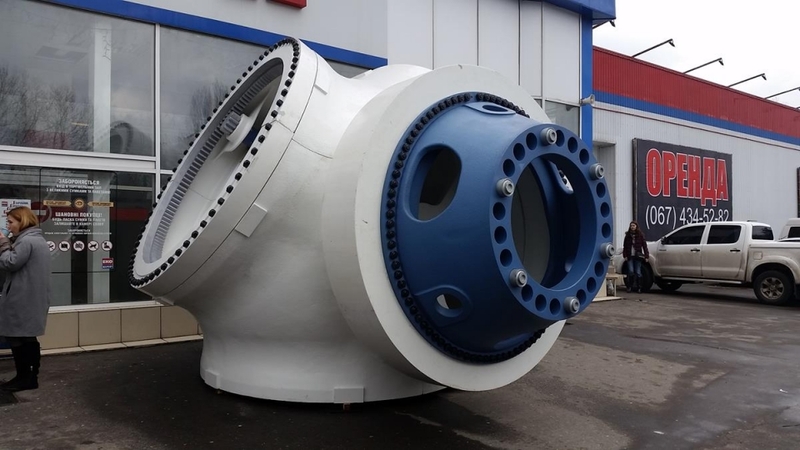 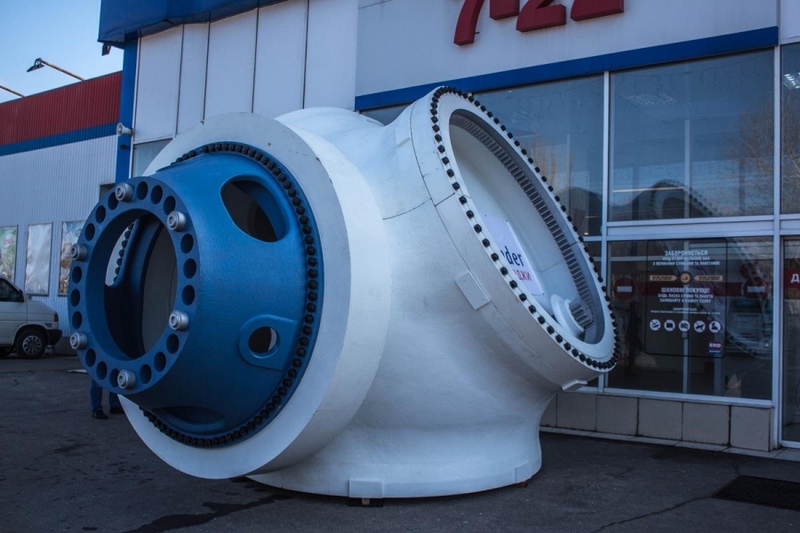 Company made a sure statement to be a participant of the industry potential of our country.